– Dr Tedros Adhanom Ghebreyesus, WHO Director-General. 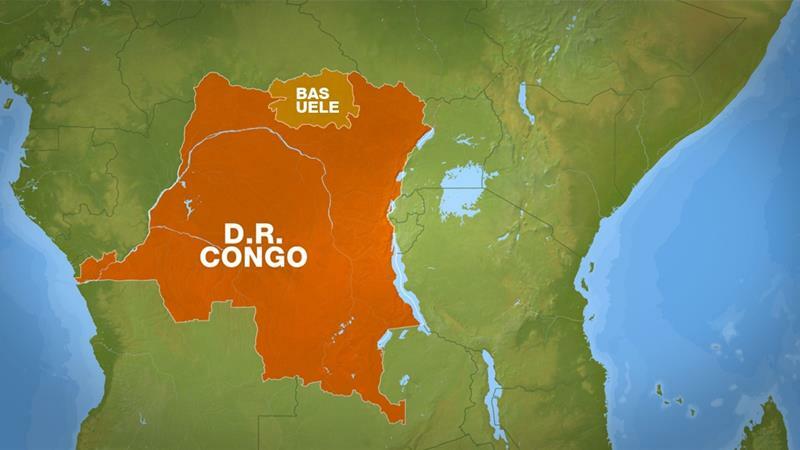 The World Health Organization has declared the Ebola outbreak in the Democratic Republic of Congo over. 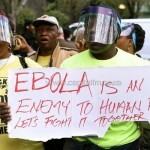 This is the eighth outbreak of Ebola Virus Disease since the discovery of the virus in the country in 1976. The announcement comes 42 days (two 21-day incubation cycles of the virus) after the last confirmed Ebola patient in the affected Bas-Uélé province tested negative for the disease for the second time. 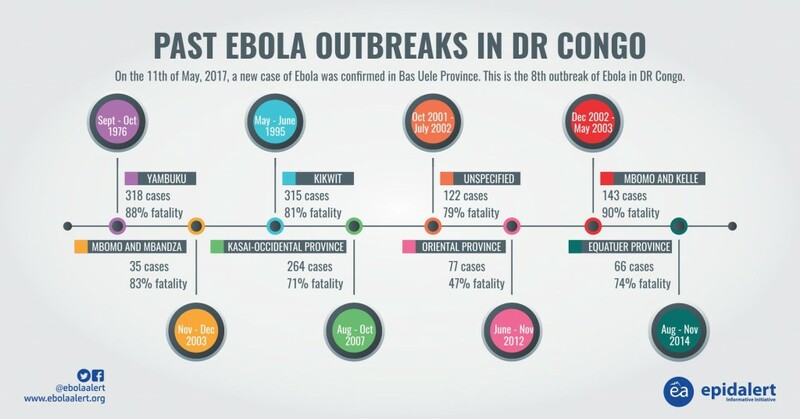 During the outbreak, A total of 583 contacts were registered and closely monitored. The total number of death was four. Compared to previous years, this was the least fatality case. 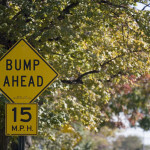 and speedy access to flexible funding. 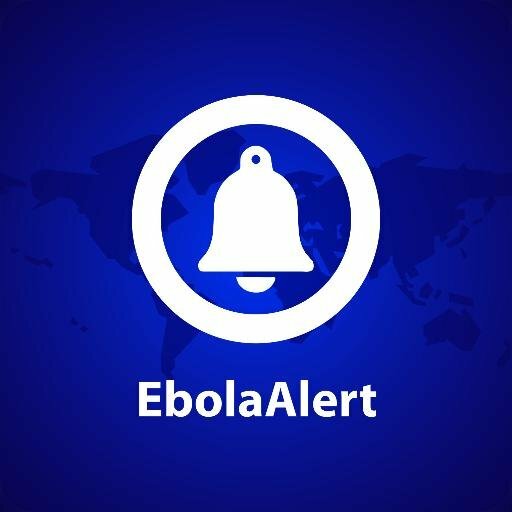 About 3pm GMT+1 in Nigeria, on the 12th of May, the world was notified of an outbreak of Ebola in DR Congo. 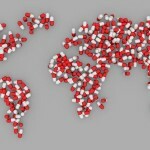 The World Health Organization revealed this on their Twitter account. 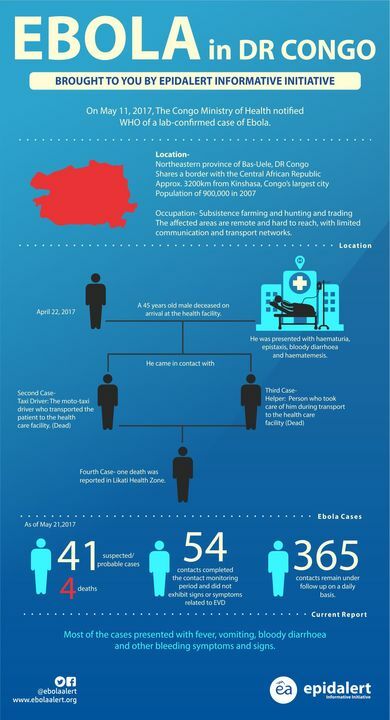 Earlier, there had been reported clusters of cases and deaths since late April 2017 in Likati Health zone of Bas Uele Province located in the northern part of the country. This a remote area which shares borders with two provinces in the Democratic Republic of the Congo and with the Central African Republic. The first index case was a 45-year-old man who reported to the local health facility on 22 April 2017, presenting with fever, weakness, vomiting, bloody diarrhoea, passing blood in urine, bleeding from the nose, and extreme fatigue. He was immediately referred to Likati health zone facility but he died in transit. On 24 April 2017, a motorcycle rider (who transported the first patient) and another person who supported the first patient during transportation developed acute febrile illness. The motor cycle rider subsequently died on 26 April 2017. 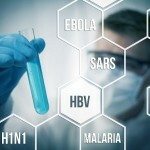 Since the last outbreak, the world has been developing ways to be better prepared for another introduction of the virus but the reality could not be grasped. This is the eighth outbreak of Ebola in DR Congo since 1976- the virus was named after the Ebola river in DR Congo. In fact, WHO has termed DR Congo the country that knows how to beat Ebola. Every outbreak has been effectively contained and well managed. 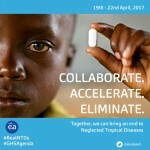 The world hopes that the lessons from the past will sufficiently shape the future of global health security.